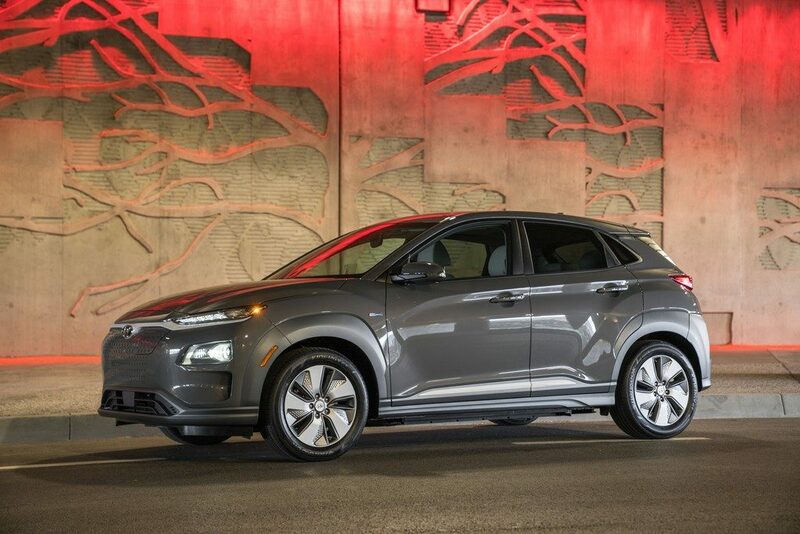 Hyundai & Kia Motors have corrected Kona EV & Niro EV electric drive range as a result of erroneous test data. The range was downgrounded after the car maker discovered an external test agency hadn’t followed correct procedures for the Worldwide Harmonised Light Vehicle Test Procedure (WLTP). 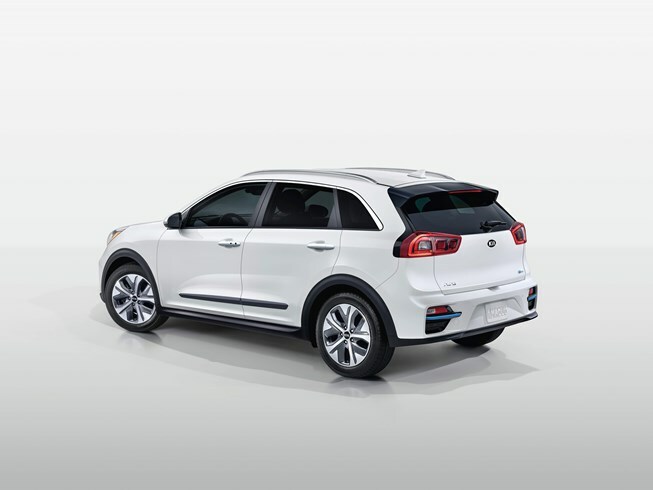 The announcement by Hyundai follows news from sibling brand Kia on Friday, in which it confirmed that its electric e-Niro had also had its official range decreased for the same reason. The 39kWh Kona EV has been recalculated with a 180-mile range, down from 186, while the range of the higher-spec 64kWh variant has been reduced from 292 miles to 279.